Most of us have parts of our bodies we would like to reduce or improve, these areas can often be disguised by the type of clothes we wear, but unfortunately not all areas can be covered or disguised so easily e.g. fatty bulges under the chin. How do you exercise this area to remove that stubborn fat pouch if that is the first thing you see when you look in the mirror, or in every photo you see of yourself. You could consider liposuction however, it seems a little extreme for such a small area and no-one wants a scar or the potential risks associated with surgery. If every time you look in the mirror and all you see is your double chin, we can help. The Definition Clinic invested in the Coolmini chin applicator last year and the results are quite remarkable. Having a double chin can make you look older, heavier in weight (than you are) and can make you feel less attractive. Many of us have bulges of stubborn fat, those unwanted bulges contain fat cells which can be resistant to diet and exercise. 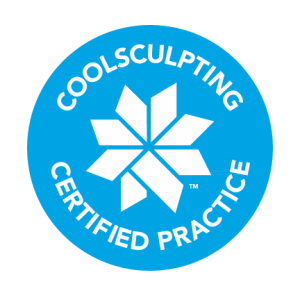 Coolsculpting uses controlled cooling to target and crystallise fat cells. Crystallised fat cells gradually die and are naturally eliminated from your body. In the weeks and months following treatment, the remaining fat cells condense, reducing the fat layer. The reduced layer is not replaced by the body. Coolsculpting is based on the science of Cryolipolysis which is fundamentally different from other non-invasive or minimally invasive procedures. Only Zeltiq have the patent for Cryolipolysis therefore, if a Clinic advertises Cryolipolysis, and they are not using a genuine Zeltiq Coolsculpting device, then it’s not Cryolipolysis and the device is probably a cheap copy which hasn’t passed the safety standards meaning it could cause extreme damage to skin, tissue, and nerves and may require surgical reconstruction. If you feel reducing the fat around the chin area will enhance your life, speak to us. We have a reputation for being very honest with our patients. Our Director is a Registered General Nurse and a wealth of knowledge about general health and wellbeing. We can show you the chin applicator so you know what to expect and talk you through each step of the procedure. In addition to answering any questions you may have. 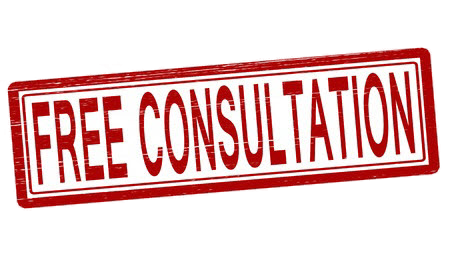 Book your FREE consultation in our Bellshill Clinic, email us at definitionclinic@hotmail.co.uk or call us on 07952 057056. We need to meet you in person before we can determine if the Coolsculpting Coolmini Chin Applicator is right for you. We are based within Lanarkshire Aesthetics, 311 Main Street Bellshill ML4 1AW. Appointment times are flexible. Our website can be found here. See our Blog Article from 7th November here.